Create, share and manage key collateral on a single platform. Xtensio bring's your business's strategic communication together with living documents and presentations. It's a collaborative workspace where organization and adaptability work hand-in-hand to drive efficiency and maximize your organization's profit. Whether you’re identifying and implementing optimizations to your internal processes, improving satisfaction and retention of employees and customers or creating reports to keep everyone up-to-date, Xtensio is where your team's work flows. Build anything from strategic business docs, customer personas, proposals, one-pagers and landing pages with the ease of a web builder. Then quickly and easily reuse, update and personalize content for different customers and projects. Drag and drop interactive modules. Change the color, background or size. Adjust the layout with canvases and sections. Add images and videos. All changes auto-save and sync in real-time. Define your team's style guide with your company's fonts and color palette to lock your branding across the team. Customize shared links and add passwords to keep your company's collateral secure. Work as a team across departments and management from anywhere. Loop in clients and investors as guests. Everyone is always up-to-date and your inbox is clutter free. With one click, your folio turns into a full-screen digital slideshow that easily engages your audience. Scroll down through slides to present a pitch or report from anywhere. Xtensio for Business offers a private and branded workspace for connecting your product, sales, marketing and management teams with the information they need to drive efficiency in organizational operations. Quickly and easily customize content for different audiences or projects. 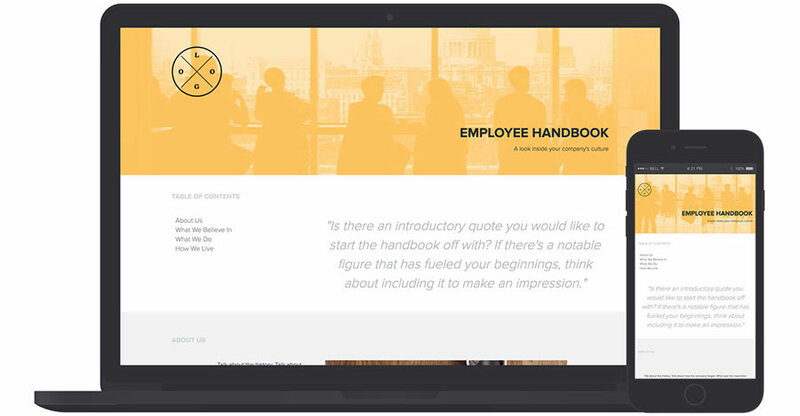 Save any folio as a custom template for your team to reuse again and again. Embed it on your website to build your brand. 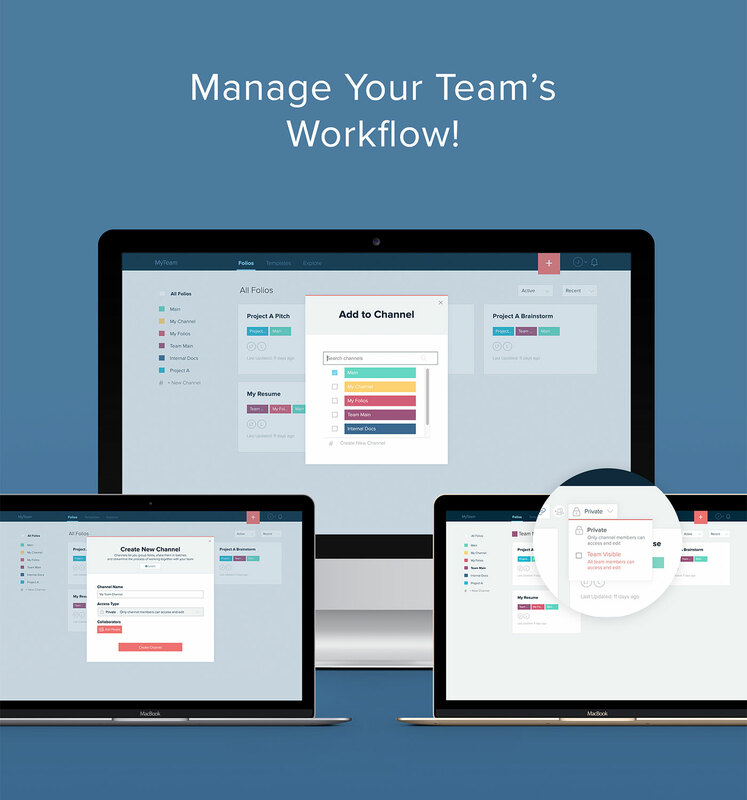 Centralize your business communications and keep everything organized with channels — project, task, asset type, etc. Add collaborators or share the channel link so everyone has the access they need, when they need it. Stay up-to-date on team's workflow with in-app notifications and track engagement with folio stats. You'll be able to adjust your process for efficiency and identify new growth opportunities. Utilize our templates and resources for different stages of defining and implementing your operations process — from uncovering your strengths and weaknesses to creating proposals and pitches or internal strategy exercises and reports. Remember, you can always start with a blank slate to build anything you need.